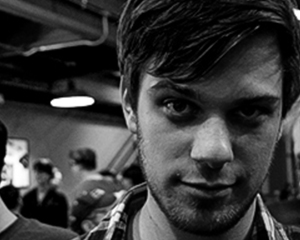 Videogames Clubhouse: Garden Warfare puns! 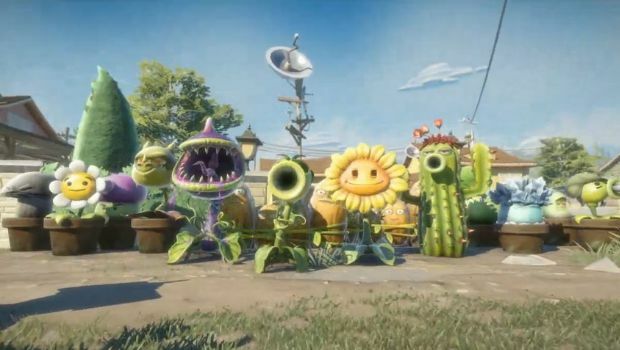 When Plants vs. Zombies: Garden Warfare was first announced I was seemingly the only person on the planet not won over by it's charms. Something about EA making a third person shooter out of an already delightful IP didn't sit right with me. It's like EA was satirizing themselves by making the kind of game they would make anyway. Now the game's out and our very own Chris "I have 8 hands" Carter has said it's pretty good. Looks like it's time for Phil and I to dig into Garden Warfare today on the Videogames Clubhouse. That's right at 2pm Pacific on Dtoid.tv we're going to put the game through its paces and get to the root of the debate: Is Garden Warfare any good? Who knows, it'll probably grow on me.